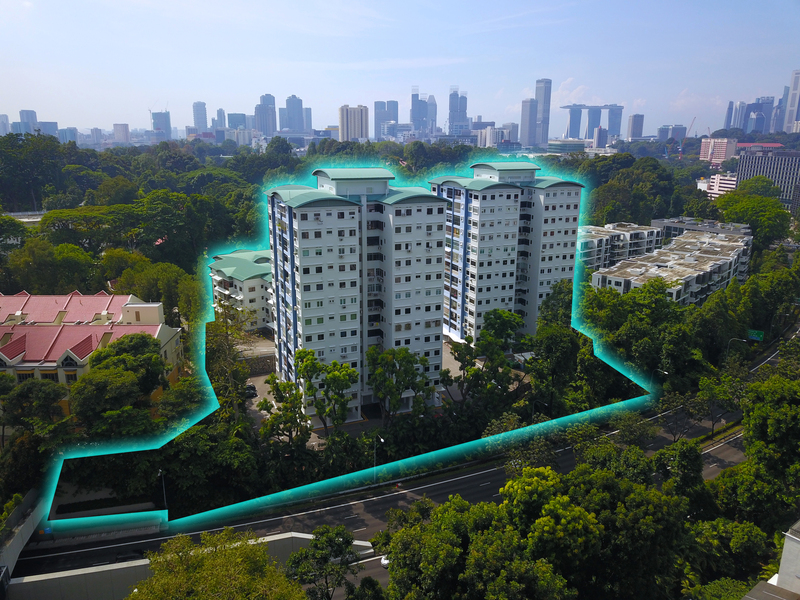 A prime freehold residential redevelopment site in the prestigious Orchard Road district has just been launched for sale via a public tender exercise by sole marketing agent, JLL. SINGAPORE – A prime freehold residential redevelopment site in the prestigious Orchard Road district has just been launched for sale via a public tender exercise by sole marketing agent, JLL. The property will be marketed through a public tender which closes on Thursday, 31 January 2019 at 3p.m. 1. A high-resolution photograph of Cavenagh Gardens is available here.